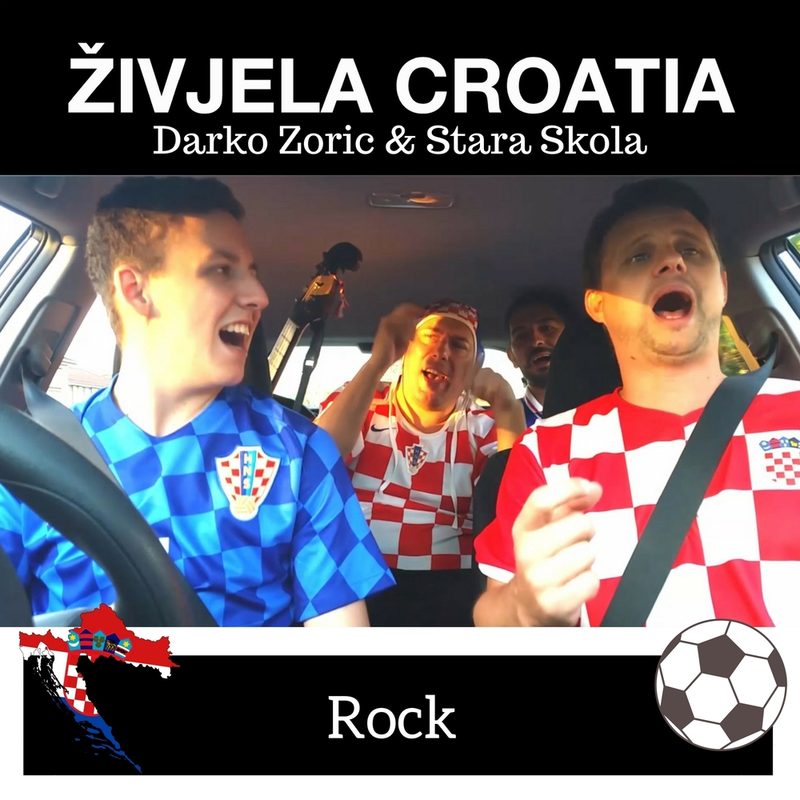 Get into the spirit of the World Cup in Russia 2018 with Ziivjela Croatia Ringtone. A must for all Vatreni fans! Copy 'Zivjela Croatia' MP3 files to your phone. The stock Samsung Music Player app ought to be able to see the files. Check whether the music tracks appear in the Music Player app. You will see a list of music files stored on your phone. Select 'Zivjela Croatia' and tap Done. 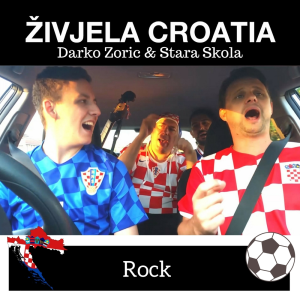 'Zivjela Croatia' will now be your custom ringtone.